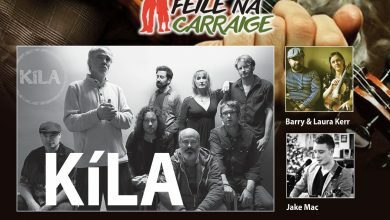 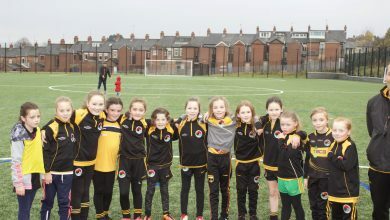 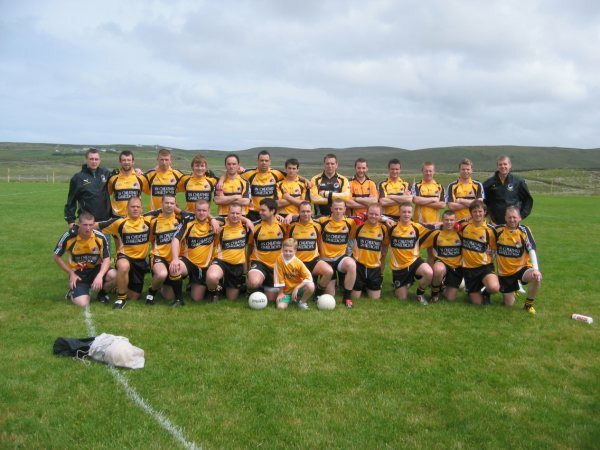 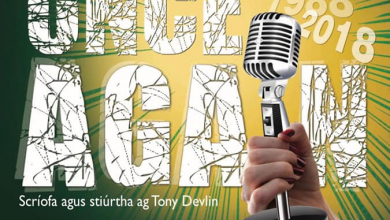 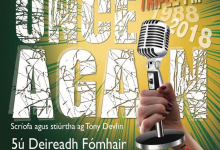 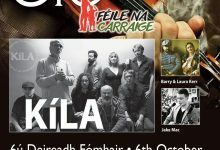 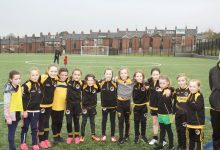 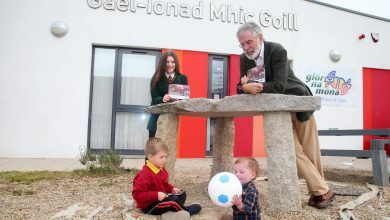 Beidh turas Gaeltachta againn ar an 13ú go 15ú Bealtaine i dTeach Jack, deireadh seachtaine le chéardlainn agus gníomhaíochtaí teanga, cómhra & craic a bheas i gceist. 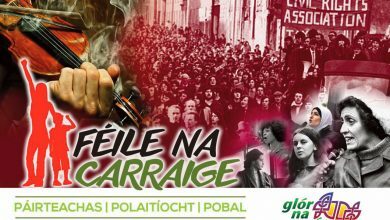 Pé leibhéal Gaeilge atá agat, beidh deireadh seachtaine againn a n-éascóidh deis foghlamtha, forbairt agus cleachtadh teanga i suíomh neamhfhórmálta agus cairdiúil. 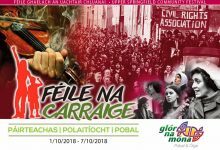 Tá costás £80 ar an deireadh seachtaine le dhá oíche loistín, bricfeasta, dinnéar amháin agus gníomhaíochtaí ar fad san áireamh. 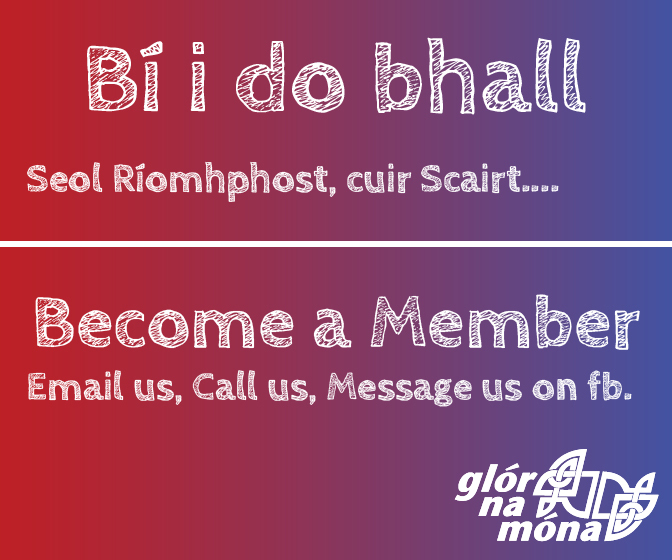 Le haghaidh tuilleadh eolais nó le chlárú, gabh i dteagmháil linn ar 90 234442 nó oifig@glornamona.com le do thoil. 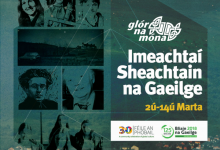 We’ll have a Gaeltacht trip to Teach Jack’s on the 13th-15th May, it will be a weekend with language workshops, activities, conversation & craic. 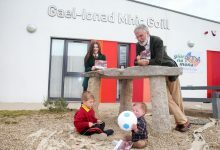 No matter what level you are currently at, the weekend will facilitate learning opportunities as well as the development and practice of your language skills in an informal and friendly setting. 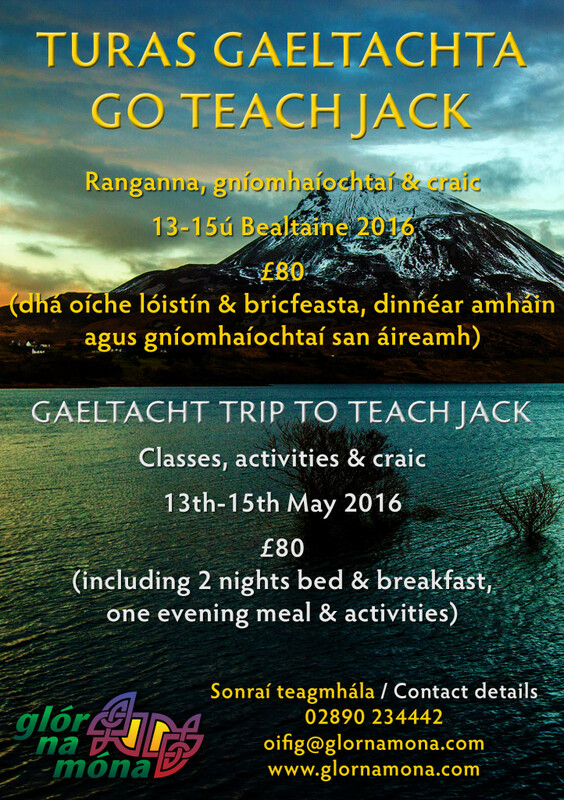 The trip costs £80 for the weekend including two nights bed and breakfast, one evening meal and activities.